EXTERIOR FINISH Scandinavian oil stain finish. After fine machine sanding, stain is applied, then brushed and hand wiped to bring out the natural wood beauty. 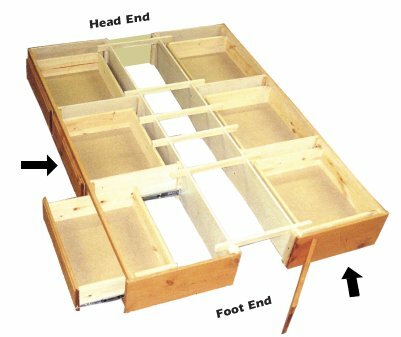 In order to maintain the natural beauty of solid wood, the stain is not top coated. See color samples below. Products ordered unfinished are finely sanded and ready for finishing. No hand sanding is necessary. 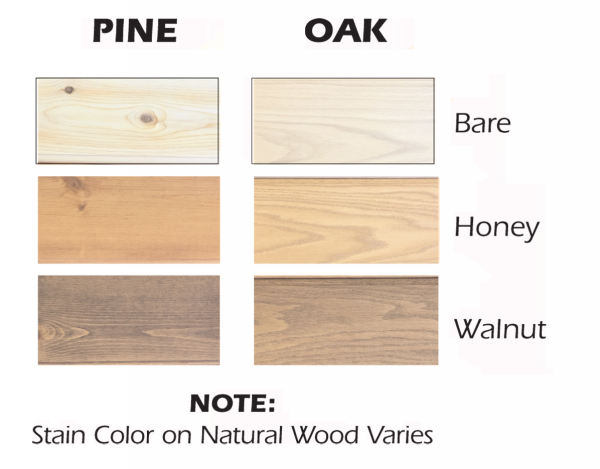 WOOD TYPE Choose ponderosa pine or clear red oak. See samples below. NOTE: Stain colors are affected by many variables and can vary from sample colors. To preserve the beauty of natural wood, stain is not top coated.